Ayumu Ueno is Senior Executive Managing Director of Nomura Research Institute, Ltd. (NRI) based in Tokyo. 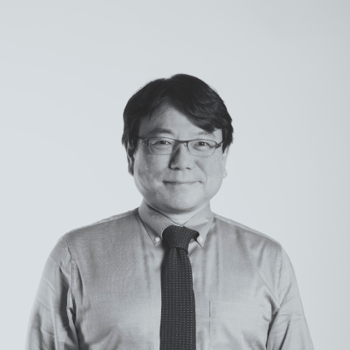 Ayumu manages two business units, Consulting and Industrial IT Solutions. Ayumu is implementing synergies and collaboration between the two business units to realise new value propositions for customers. Ayumu joined NRI in 1983 as a system engineer. 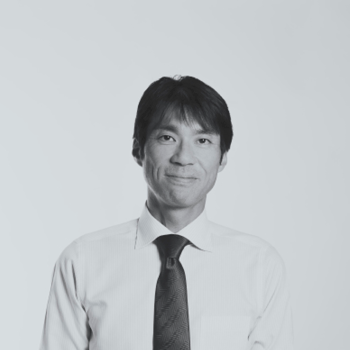 Throughout his career, Ayumu has successfully managed the delivery of large scale, mission-critical systems for distribution, retail and telecom organisations. Ayumu has been instrumental in the expansion of NRI’s global business. The Hon. Ian Campbell had a distinguished 17-year career as a Senator in the Australian Federal Parliament and member of the Howard Government Executive for 11 years, retiring in 2007. He joined the Board of ASG ten years ago and became Chairman in 2015. 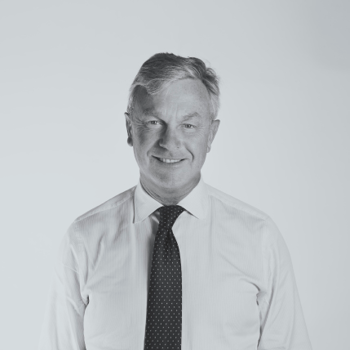 Following the 2016 acquisition of ASG by Nomura Research Inc, Mr Campbell was invited to remain on the Board as Deputy Chairman. 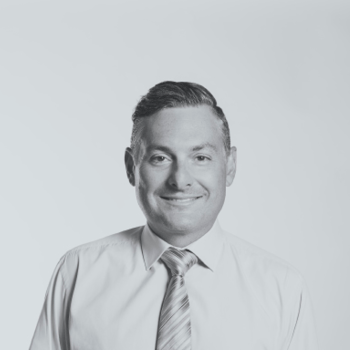 Following the recent acquisition of SMS Management & Technology, ASG has now moved into the top level of the IT services market, representing a genuine Tier 1 alternative.Ian holds executive and non-executive roles across a range of industries including property, infrastructure, mining, marine services and construction. Mr Campbell held the Cabinet portfolios of Environment and Heritage and Human Services. He served as Minister for Local Government, Territories and Roads, and as Parliamentary Secretary to the Treasurer.Ian also served as Parliamentary Secretary to the Minister for Communications, Information Technology and the Arts. He was Manager of Government Business in the Senate, and a member of the Prime Ministers Leadership Group from 1996 to 2004; and a member of the Expenditure Review Committee of Cabinet from 2004-7. Ian is the Chairman of the Perth Children’s Hospital Foundation. Geoff Lewis established ASG with the vision of providing innovative business services to users of mid range enterprise computer systems. Geoff has over 25 years experience in the delivery of Information Technology services. This experience was gained during an international career working with top tier consultants and in very large banking, insurance, commercial and government environments. 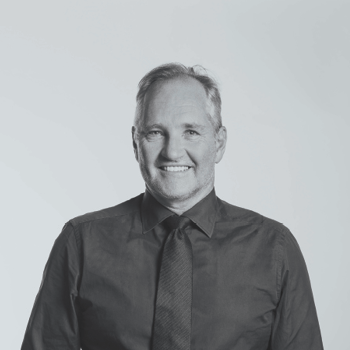 He is acknowledged as a leader of the outsourcing industry in Australia and was recognised with the Entrepreneur of the Year Award in Western Australia in 2003. In July 2008 Geoff was appointed as a Board Member to the North Melbourne Football Club. Peter Torre is the principal of the corporate advisory firm Torre Corporate which provides corporate secretarial services to a range of listed companies. Prior to establishing Torre Corporate, Mr Torre was a partner and Chairman of the National Corporate Services Committee of an internationally affiliated firm of Chartered Accountants working within its corporate services division for over nine years. Mr. Torre is the company secretary of several ASX-listed companies, including companies listed on the London and Toronto Stock Exchange, is a director of Mission New Energy Limited and Mineral Commodities Limited and is one of the founding Directors of the charity organisation, “A Better Life Foundation WA”. Mr Torre was also formerly a Director of Carbine Resources Limited and CI Resources Limited. Mr Torre holds a Bachelor of Business, is a Chartered Accountant, a Chartered Secretary and is a member of the Institute of Company Directors. Hajime Ueda is Senior Corporate Managing Director, heading up NRI’s Global Alliance of NRI based in Tokyo. 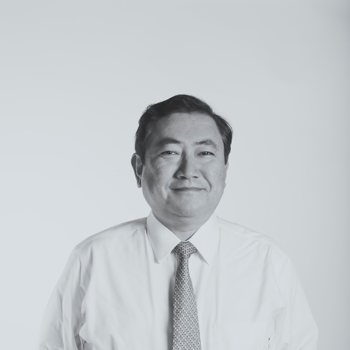 After 8 years in New York and Silicon Valley, Hajime returned to Tokyo as Head of Finance and led NRI’s IPO in 2001. After NRI’s successful listing on the Tokyo Stock Exchange, Hajime ran NRI’s Finance, Accounting, Planning and Investor Relations departments. Hajime holds a BA in Business from Waseda University, Tokyo and an MBA from the Harvard Business School. He is also a Certified Financial Analyst (AMIR) and a CPA certified in MT. Kenji Yokoyama is Senior Corporate Managing Director of NRI, leading a variety of Corporate functions, including the CFO roles. Kenji’s career includes 25 years in investment banking, before joining NRI. Kenji spent 14 years in London and Hong Kong as Chief of Finance and Administration (CFAO) for Nomura’s EMEA and Asia operations, as well as CEO of Nomura Bank International. Hiroyuki Kawanami is NRI’s Country Manager, based in Sydney, Australia. Hiroyuk’s role is to further develop an ongoing relationship between ASG Group and NRI. 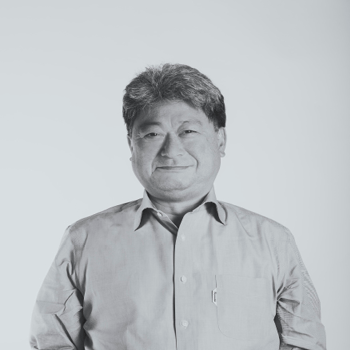 Hiroyuki has over 25 year’s experience in the IT industry, which includes 14 years as a system consultant at NRI.